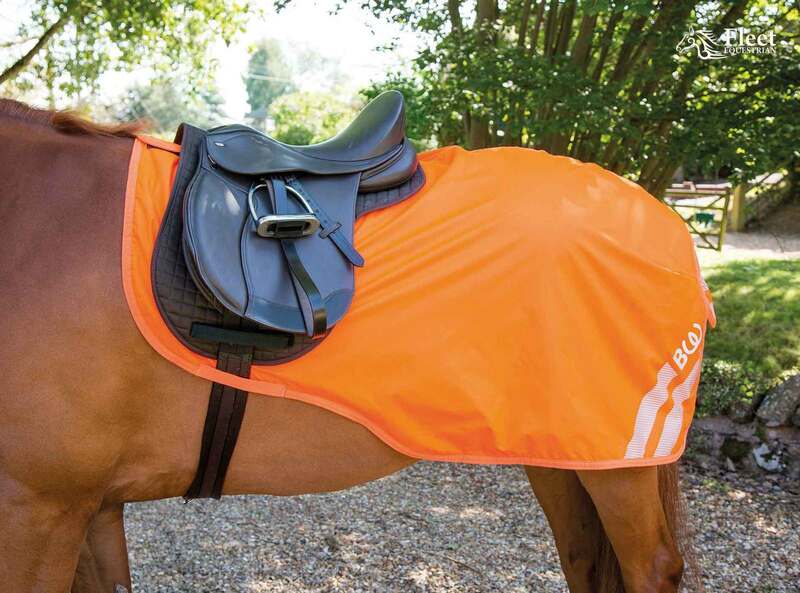 Bright Orange breathable and waterproof exercise sheet with a bonded fleece lining and reflective strips. Easy to fit and essential for when out with your horse. Usual Bridleway high quality of manufacture and at a great price.